Oluseyi holds a Bachelor’s degree in Economics from University of Ibadan. He also obtained a second degree in Applied Accounting (First Class) from Oxford Brookes University, Wheaton, United Kingdom. 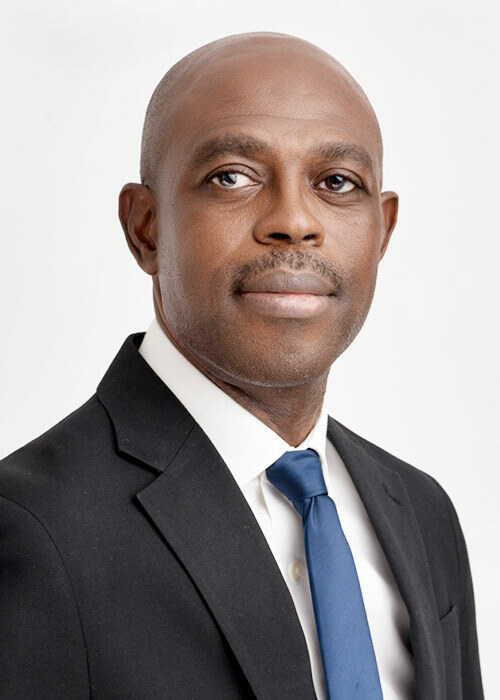 He is member of Association of Chartered Certified Accountants (ACCA) and a IRCA Certified ISO 9001:2015 Lead Auditor. He started his career as an Educational Sales Representative with Evans Brothers (Nigeria Publishers) Limited from. He joined NGK & Co (Chartered Accountants) as a Manager, SME Audit. He later moved to Transport Services Limited (TSL) where he worked as the Head, Internal Control and Audit. He joined Eterna in 2014, as Internal Control and Audit Manager.